This Fall, we’ve been in a sermon series in Ephesians, entitled “Life Together”, exploring what it means to experience life together in a gospel centered community. 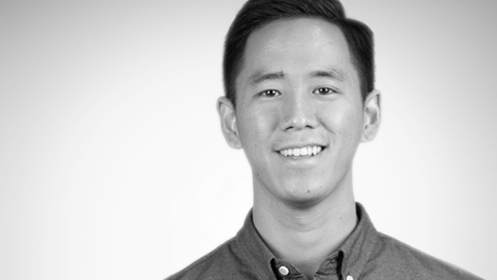 The hustle and bustle of life in the city can make experiencing and building relationships with others a challenge. 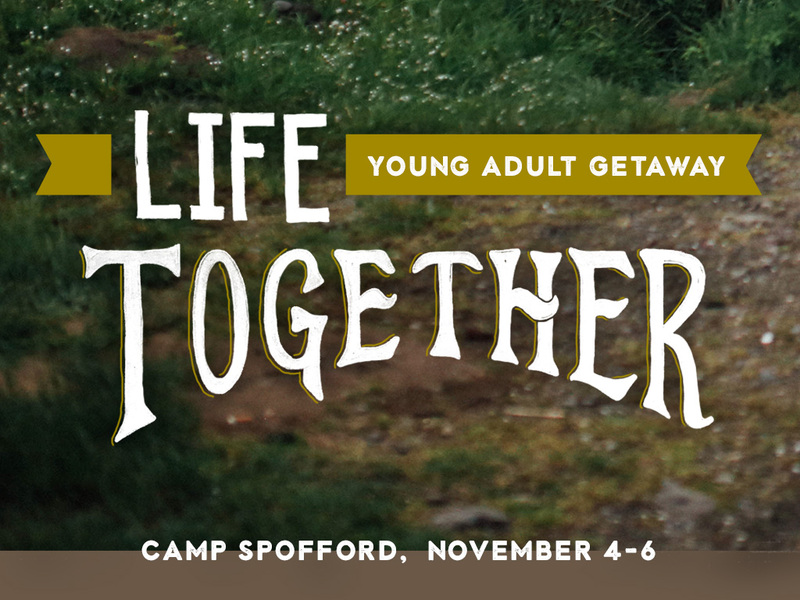 Join us in November as we venture up to Camp Spofford in Spofford, NH to help connect with others and deepen friendships within our church family! Who: YOU! And bring a friend! **This includes lodging for two nights and meals all day Saturday and breakfast on Sunday morning.